TRAILROC: IT'S BACK AND BETTER THAN EVER! 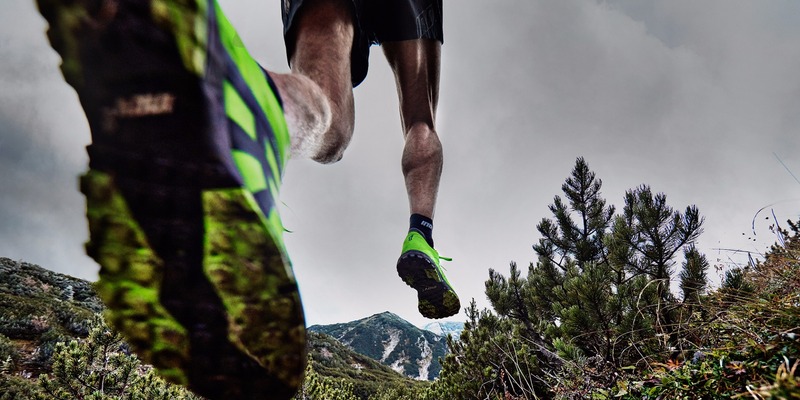 Your ultimate trail running shoe for all hard and rocky ground makes a return this season. The new TRAILROC shoes retain the same DNA as the previous trail running shoes by the same name but have been completely redesigned from the outsole up. 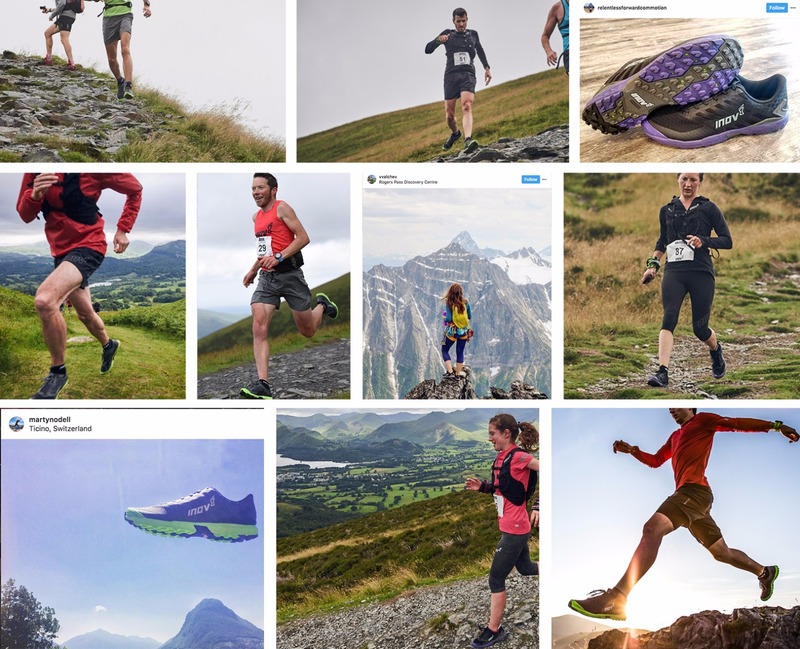 We’ve worked with top athletes across the world to make sure we deliver the very best for running over hard and rocky trails, be those in The Rockies, The Alps or anywhere else. The 270 weighs 270g and is the lighter version with a 4mm drop (heel to toe differential). This is perfect for racing over hard and rocky trails. The TRAILROC 285 is slightly heavier (285g) and boasts more protective features. It has an 8mm drop and is perfect for training or long races over hard and rocky trails. New studs cut through loose debris and deliver superior grip on hard trail underneath. Next generation rock plate ensures the best in underfoot protection against sharp stones and rocks. External toecap shields toes from accidental trips and kicks. Increased heel stability and mid-foot lockdown for the ultimate in support. New Powerflow+ midsole boasts 10% better rear-foot shock dispersion and 25% better forefoot propulsion than standard midsoles. PETER MAKSIMOW: I DO ALL THINGS RUNNING | INOV-8 TRAILROC IN ACTION. GET THEM. WEAR THEM. LEAVE FEAR BEHIND. TRAILROC will be available on inov-8.com soon. You can sign up to receive a notification when it does go into stock, or you can find your nearest store.